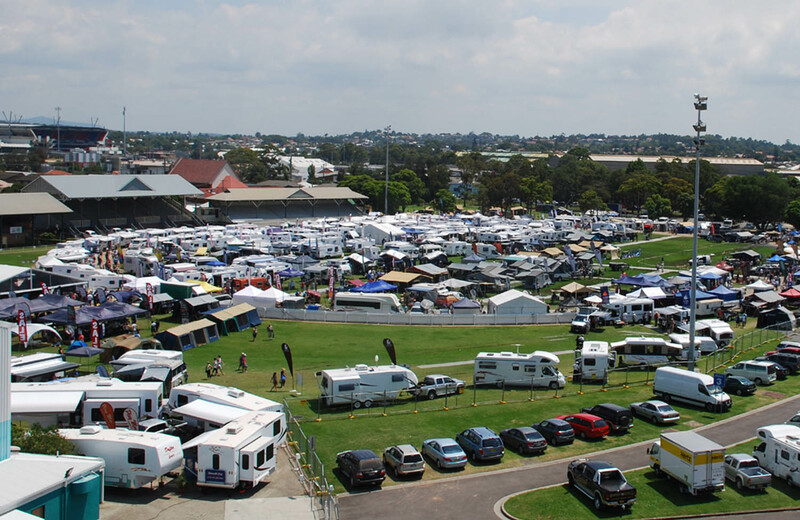 The Newcastle Showground is set on 9.8 hectares. It features a show ring which is 150 metres long and 110 metres wide with seating for 3,000 people and additional standing room depending on each event. There are also additional pavilions which can be used for casual hire.